The Enterprise Report Scheduler 3.4 (ERS) is an interactive reporting tool offering you an enhanced data view. Its interactive charting functionality allows you to quickly filter and group your results into one of over 19 chart types. Dig further into your data by clicking portions of the charts and drilling in to see your data or other charts. Once you're happy with your chart, grouping and filtering, simply tell it to memorize your results in a report job and schedule it to provide a time based report via email. 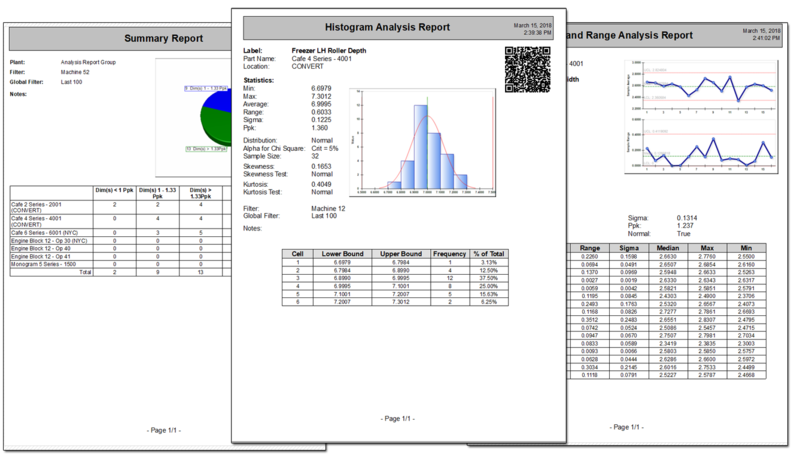 The advanced reports in ERS are designed to provide a rolled-up overview of the quality conditions within your plant or across plants. 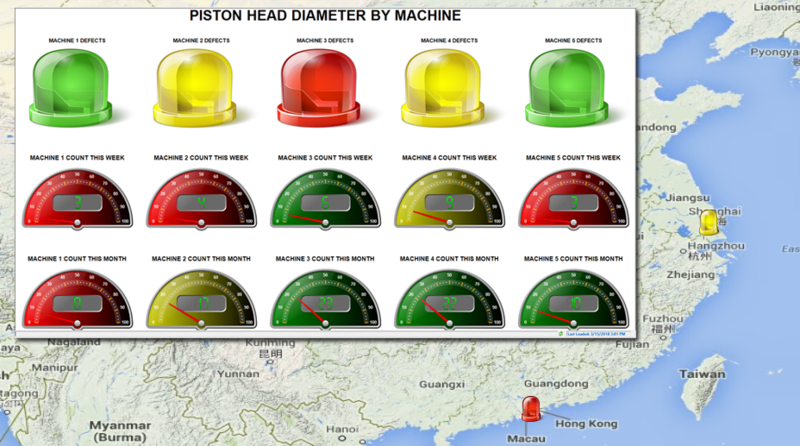 Rather than simply reporting on one type part, you can run reports that compare the capability of all critical features across all parts, cells, or even plants. The data needed to create the ERS reports is populated directly from QC-CALC into your central database by EDL. You interact with the data, creating filters and groups within ERS that organize the data. Once you have the report the way you like it, you can either print it immediately on demand or schedule it to run weekly, monthly, etc.